Open the door to a world of relaxation and tranquility. Enter and make yourself at home. Let yourself be engulfed by a sensation of unparalleled comfort in a peaceful and soothing ambience. What do you need? A vivifying treatment? Facial care, body care, foot care? To help you make your choice, here are the details of the treatments provided by our professional esthetician team, and practical information to book a treatment. 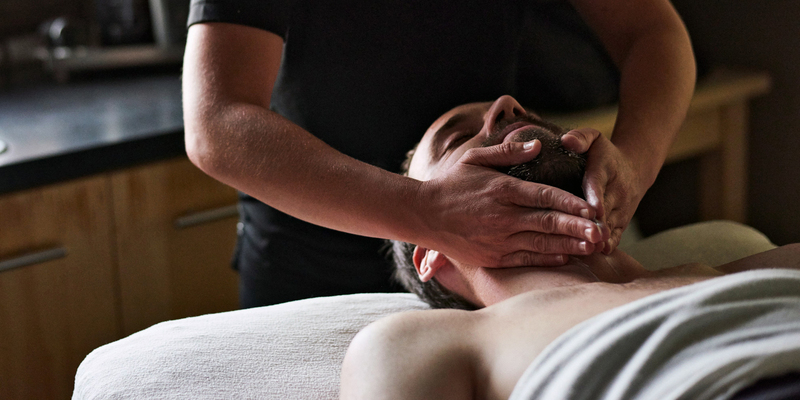 Receiving a body treatment is an experience of relaxation and we want you to enjoy it to its fullest. Here are the steps to follow to draw the maximum benefit from the body treatment. A body treatment as a gift, what a great idea! 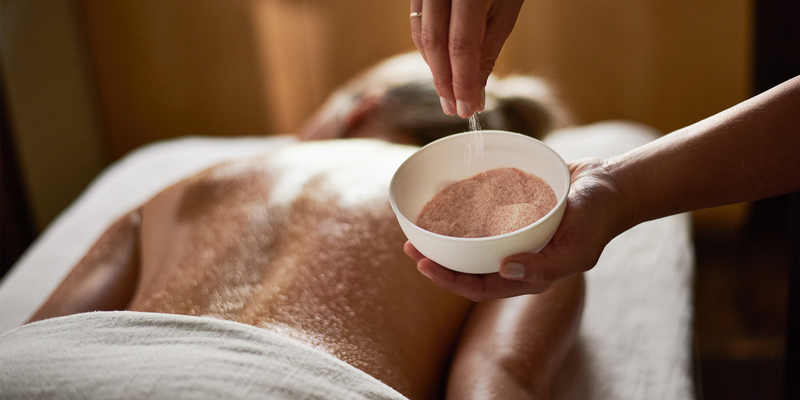 Treating your loved ones by letting them be pampered at the spa is the idea of the century. 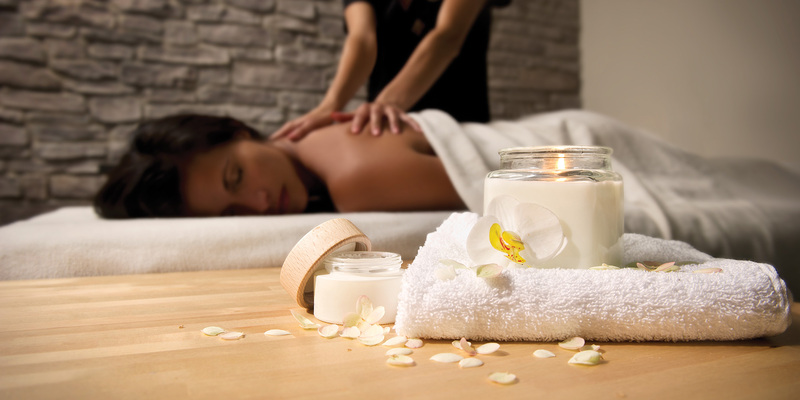 Purchase a gift certificate for a body treatment in just a few clicks or at the spa boutique. You’ll be spreading joy to your loved ones! !